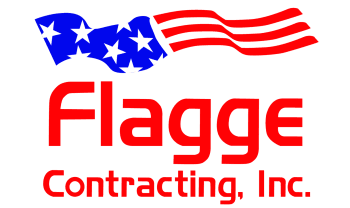 Home - Flagge Contracting Inc.
Flagge Contracting has been a specialist sub-contractor in the Construction Industry for more than 20 years. We pride ourselves in providing major organizations with solutions to meet their needs and budgets. We are a leader in excavation and foundation projects, as well as handling sidewalks and fencing. We work predominantly in the New York Metro Area on diverse market sectors, such as Housing, and hotels. We are proud of our technical expertise and are committed to exceeding our clients' expectations.